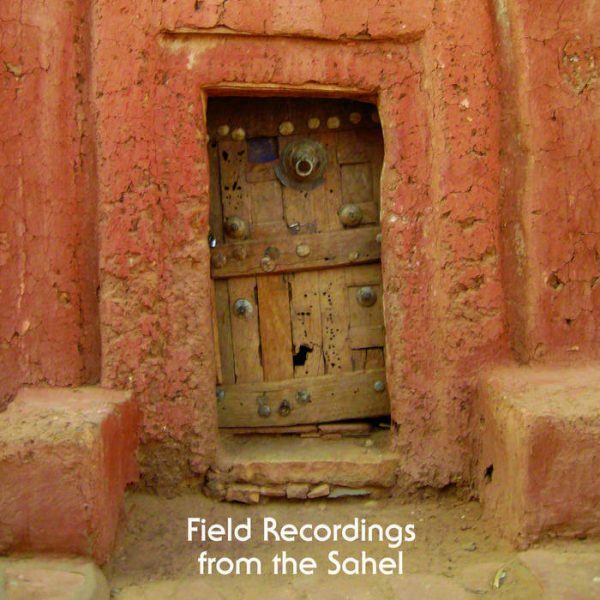 I recently put together this compilation entitled “Field Recordings from the Sahel.” It’s what it says on the tin. Since the inception of this blog (way back in 2009), field recording has been at the core. The term gets thrown around a lot. While much the content in our records could be considered so, they are foremost musical recordings that have been captured with a single microphone, in one take, and aim to present the music as it sounded at the occasion. This compilation is a bit different from the label content. 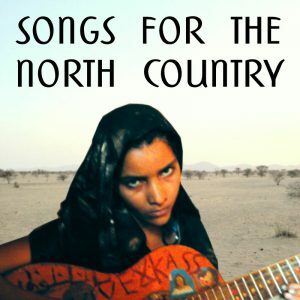 The recordings here are varied: ambient soundscapes of an early morning in Timbouctou, a prayer call in rural Mauritania, late night radio broadcasts of Wolof griots. A lot of what’s here has been featured on this blog over the years – the result of traveling with a sound recorder ready to be deployed at a moment’s notice. 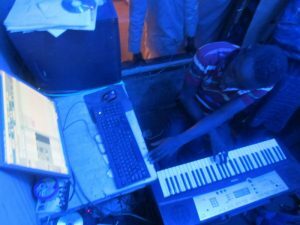 Moving from blog to “record label,” the Sahel Sounds project has focused primarily on music to transmit information and commercial records to finance the work (my own research and musicial careers of our partners in W. Africa). In addition to the music, I’ve tried to use the records as opportunities to provide a little more context, using them to translate Tamashek poetry, support visual artists in Bamako, or create transcultural genre experimentation. Nevertheless, it’s refreshing to step outside of the “label” context to create work not bound by the particulars of the vinyl record market. The compilation is available streaming + with free download from bandcamp. In addition to the compilation, I produced a short book “Folktales from the Sahel,” – a collection of stories, myth, and urban legends, collected on the past decade of travel.